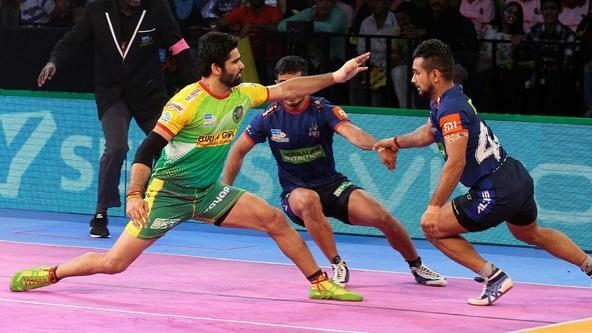 Patna Pirates’ home leg got underway at the Harivansh Tana Bhagat Indoor Stadium in Ranchi on Friday as the hosts registered a 46-30 win over Telugu Titans and Gujarat Fortunegiants went top of Zone A with a victory against U Mumba. 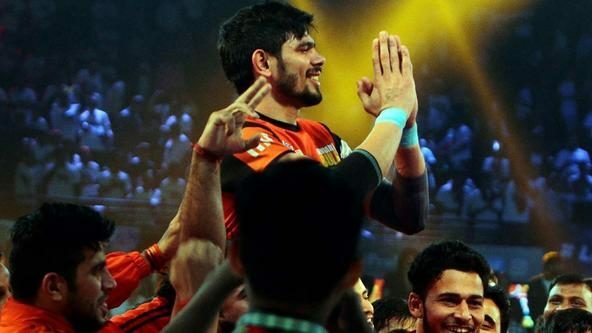 The Pirates made a winning start to their home leg in dominant fashion with Pardeep Narwal top-scoring with 14 points, while Monu Goyat notched up 10 points on the night. 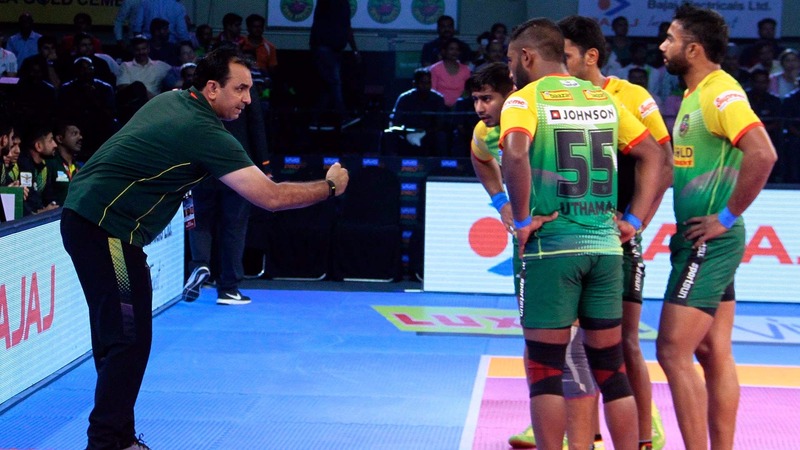 However, speaking to the media at the post-match press conference, Patna coach Ram Mehar Singh was all praise for the defence. 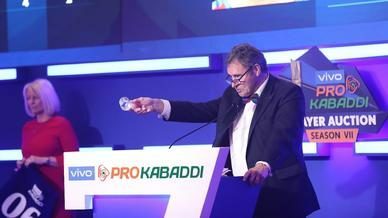 “We had played two matches against Telugu Titans and won those matches. So that was a plus for us. Secondly the errors which the defence was making recently… we practised to rectify those mistakes. 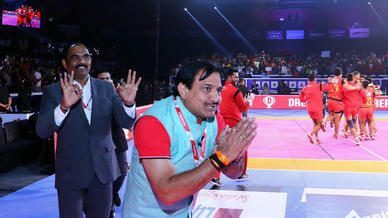 The defence performed really well today,” Singh said.